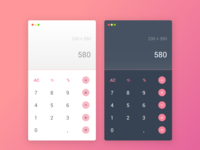 Daily UI #004 — Day Four of the UI challenge - Calculator What do you think? 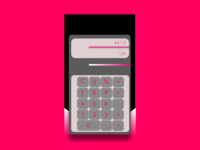 Daily UI 004 - Calculator App — My fourth #dailyui #004. 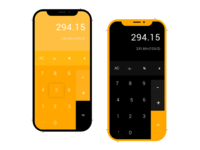 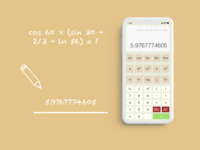 A Calculator app for iPhone X. 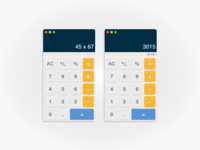 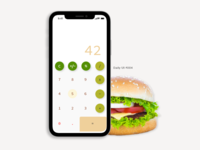 Daily UI 004 - Calculator Design — I've recently started a new diet. 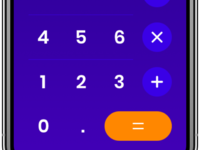 Can you tell? 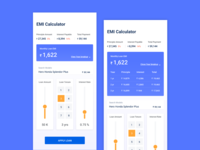 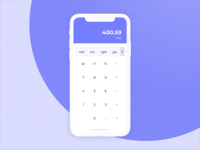 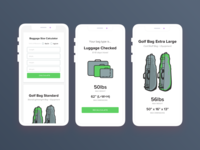 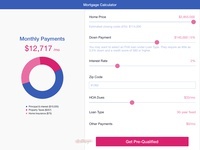 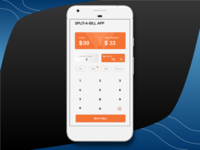 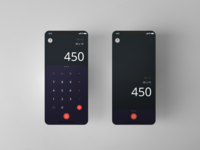 Apply Loan — Just a try for better UX in EMI Calculator. 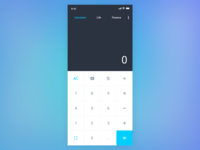 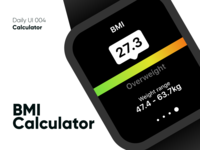 Daily UI #004 — A simple BMI calculator for day 4 ui challenge.